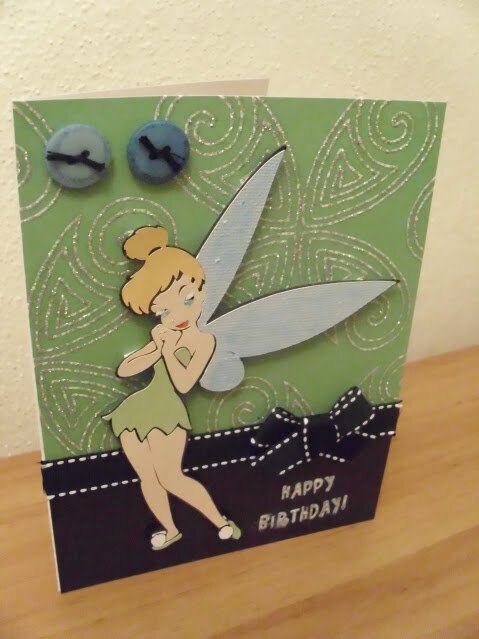 I am posting one more card tonight, or should I say this morning...lol This card is for Emma's Throwback Thursday challenge, "Calling all Princesses" She wanted us to use the Tinkerbell cart, if you have it. I chose Tink, if you have never worked with this cart before your in for a treat. I think this cart has some of the most smallest pieces. The finished product is great! I hope you enjoy my take on this challenge. You may enter Emma's challenge by clicking here. **** This week IS A "Princess!" theme! Make ANY PROJECT OF YOUR CHOICE! 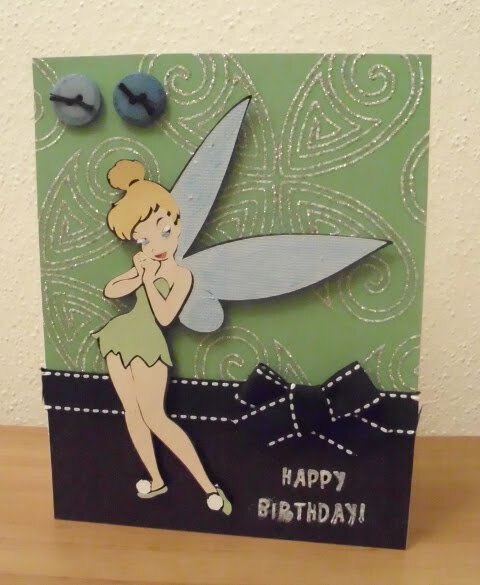 Your card is SOOOO pretty Melissa! GREAT job my friend! Love your Tink. She is so gorgeous. I love this card. I live this and your paper choice is just great! P.S. Thanks for popping by my blog and for your comment!